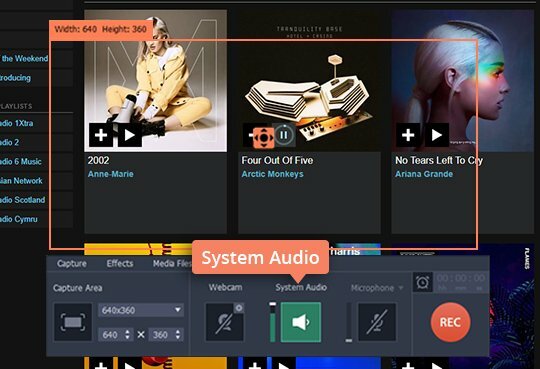 Have you ever wondered how to record Internet radio so you can listen later at your leisure or share it with others? 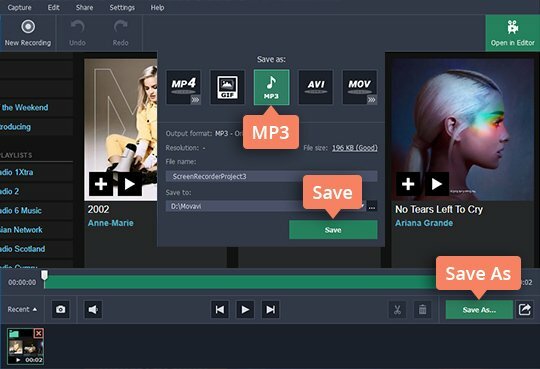 Turning your favorite online radio shows into audio files is actually quite simple – provided you have the right software. 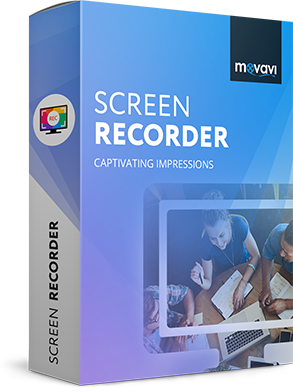 Movavi Screen Recorder is the definitive tool for recording Internet radio* from your PC or Mac. 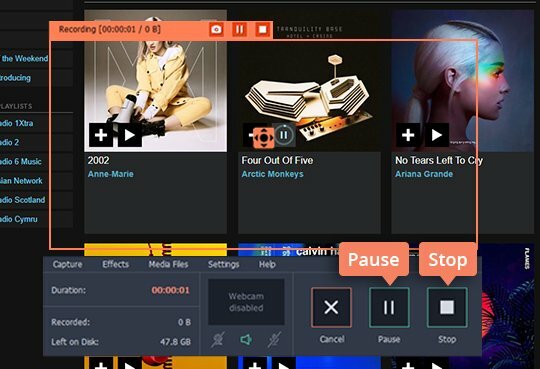 This app will help you easily rip music, live radio programs, and all kinds of streaming audio goodness right from the Web. Just download Movavi Screen Recorder and start expanding your digital collection with the latest hits. Run the Movavi ripper and click on the website of the target radio station to select it as the capturing area. The capture interface panel will appear. Make sure that the System Audio button on the panel is marked green – this ensures the sound will be saved. Click the REC button to start capturing the selected track or show after a three-second countdown. You can pause or stop the process by pressing F9 or F10, respectively (⌥ ⌘ 1 and ⌥ ⌘ 2 if you’re using a Mac). When you’re finished recording, click Stop. In the preview window that opens once the capturing is done, click Save As. 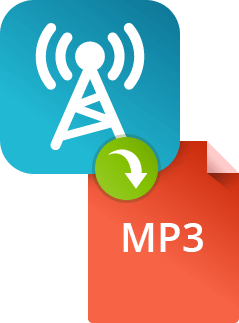 Select MP3, click Save, and enjoy your audio! * You can record from an FM radio, too. Just make sure you have an appropriate TV tuner card installed in your computer.